On the back of your Delhi Metro card or through a friend – weâ€™re only glad you found us. This one-time â€œDouble your Moneyâ€ offer is for all our new users! How to double your cash? Just download our app, add minimum Rs. 50 to your wallet using code METRO50, and youâ€™re done! Rs. 50 more will be added to your wallet instantly. Cashback amount is fixed at Rs.Â 50/- on adding minimum Rs.Â 50/-. Sign Up platform, CouponÂ Redemption and Payment should be done on iPhone, Windows or AndroidÂ App. Offer can be redeemed only once per user per cardÂ andÂ is applicable on adding money during the offer period onÂ MobiKwikÂ App. Offer is valid only for transactions done through Debit Card or Credit Card.Â Itâ€™s not valid on Net Banking and Virtual Cards. 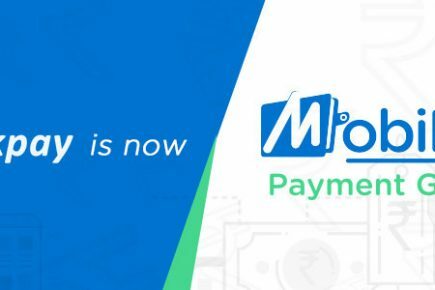 Offer is valid only for New Users* onÂ first paymentÂ on MobiKwik. *NOTE: New user is someone who uses a new device with a new number and uses a new email address to login. The card used to add money needs to be unique as well.